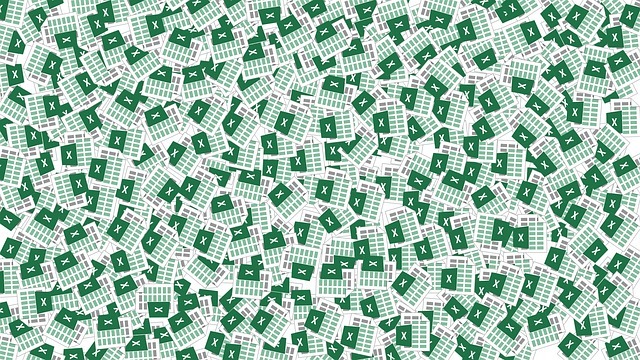 Q. I have a large Excel workbook with many worksheets, and I’d like to summarize the key elements of this workbook into a single dashboard-type report. What’s the best way to do this? To read the full article in the Journal of Accountancy, click: Microsoft Excel: Create a Picture-Based Dashboard Report.